The final moment of my lost drone – Found! Finally, a comforting closure for me. 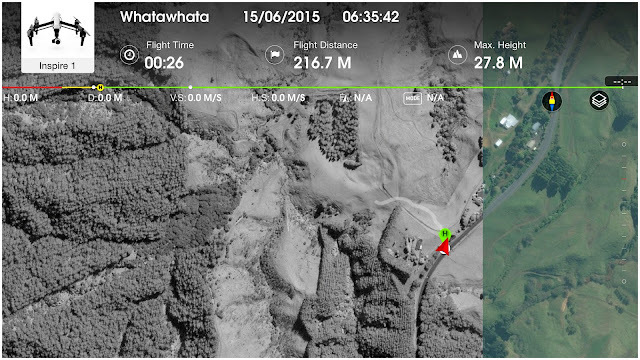 While updating the new DJI app, I managed to recover the final flight footage of my Inspire 1’s mysterious flyaway incident from the cache of my iPad (Read: Missing Drone Blog). The footage captured what happened that fateful morning before my drone vanished for good (into those woods). In the video, you could spot Felicia, Elkan and me by the roadside. Despite a great weather and getting all “green signal” to take off, my drone (which I have flew many times in Taiwan, Singapore and Hong Kong) flew off mysteriously on its own will. Luckily I was flying beside a farm. I can’t imagine if this incident happens in a congested cityscape like Hong Kong or Singapore. I reported my flyaway incident to DJI back in June and their customer service offered me 50% refund a few days later. Despite the monetary settlement with DJI a couple of weeks later, their engineers are still unable to identity the actual issue. The most possible reason they guessed was an error in the drone’s calibration. While re-viewing the footage on HD, I spotted something strange. There was a halo following my drone before I lost connection. Maybe it was the dark forces from above that took my “precious” away. 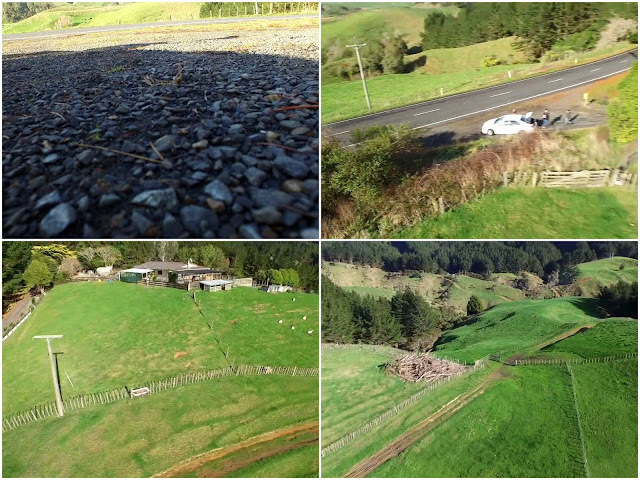 5 Responses to The final moment of my lost drone – Found! 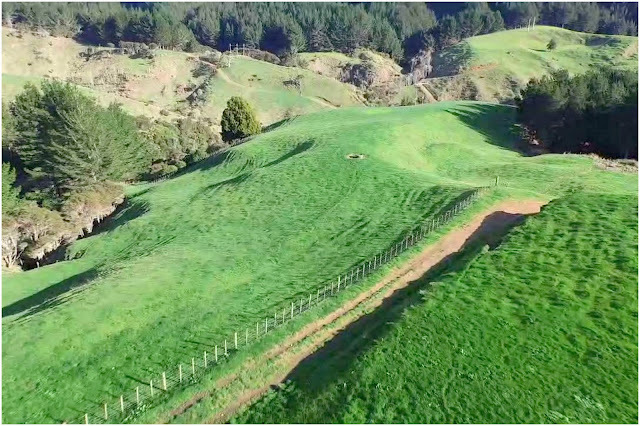 Hi,just wanted to know do you have license flying drone?is there anything i need to worry about when it comes bringing drones to nz?do i need to have a license in bringing drones too?heard that they have strict laws and you cant simply fly the drones without the porperty’s owner permission.im thinking of buying a drone to do some aerial cinematography in nz. I believe you can fly a drone as long as you fly within the requirement. Buy DJI drone as their software often alert you the country’s limitation.